Well, in 2001, Obama voted against Illinois’ Born-Alive Infants Protection Act in committee, which would have required immediate medical care for any child born as a result of a failed abortion. He even gave a floor speech opposing the bill. But he voted “present” on the actual bill once it passed out of committee. The Illinois Senate passed the bill, but the Illinois House killed it. In 2002, Obama not only voted against the bill in committee and spoke against it on the Illinois Senate floor but also voted “no” on the bill. In 2003, Obama voted against another version of the bill. During the 2008 presidential campaign, Obama ran from this record and even accused Republicans of lying about it. Only after substantial blowback was he forced to issue a statement acknowledging he had earlier misstated his position on the bill. But that was more than a decade ago — at a time when the national Democratic Party still pretended to have scruples. It was obviously scared to death that widespread knowledge of Obama’s heinous opposition to the bill would be tantamount to political suicide. But now, 11 years later, we’ve seen Democrats in New York easily pass a bill legalizing abortion at any time within 24 weeks of the start of a pregnancy and at any time when an abortion is necessary to protect a woman’s life or health. Expanding the previous law to permit abortion at any time to protect the woman’s health — liberally defined — effectively means sanctioning abortion up to the point of birth. Democrats in Virginia one-upped their craven New York comrades by introducing legislation that would permit not only the outsourcing of second-trimester abortions to non-doctors but also abortion during the mother’s labor or, according to disgraced Virginia Gov. Ralph Northam, even after the birth of the baby, in some cases. When harshly criticized for these bills — and, in the case of New York, for jubilantly celebrating the legislation’s passage — Democrats denied they go as far as they do. 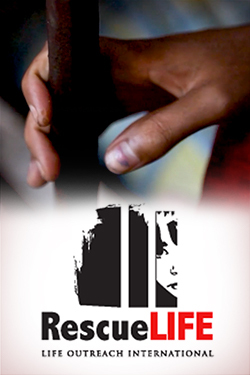 In any event, Democrats nationwide have claimed that such extremism doesn’t represent the party’s position. They apparently didn’t expect the public backlash that they received. 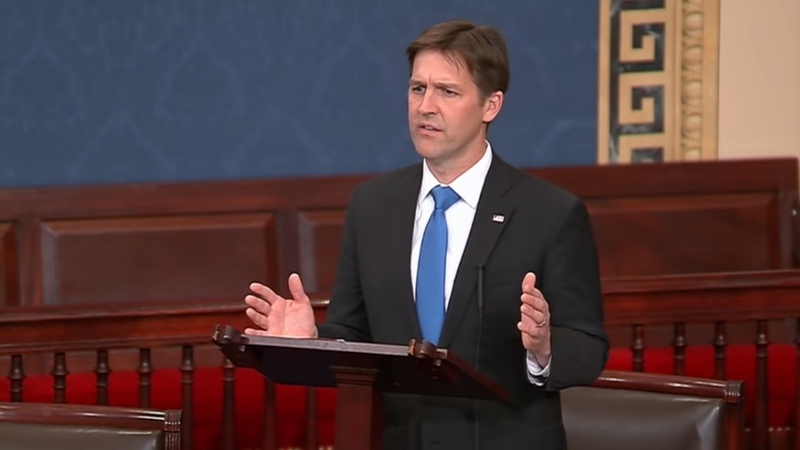 Sen. Ben Sasse, R-Neb., sponsored the Born-Alive Abortion Survivors Protection Act to “prohibit a health care practitioner from failing to exercise the proper degree of care in the case of a child who survives an abortion or attempted abortion.” The bill needed 60 votes to overcome the Democrats’ opposition but got only 53 votes, with all Democrats but three voting against the measure. The mainstream of the Democratic Party, then, is now on record supporting infanticide under these circumstances. Again, Democrats are scrambling to justify their votes, and again they’re denying their moral depravity in this process by misrepresenting the substance of the bill. Democrats claimed the bill was vindictively targeted at women and doctors to punish them and deprive them of their proper role in “reproductive health care.” Others claimed the scenario contemplated by the bill rarely occurs. Still others denied that the bill would have had any effect at all, seeing as it purported to illegalize something already illegal. They can dissemble to their hearts’ content, but Sasse’s bill was as straightforward as it could have been. It sought to require doctors to exercise proper care to save a baby if it survived a botched abortion. Who but the most dark-hearted human being could oppose such a bill, even an arguably redundant one? Who would allow themselves to go on record obstructing such a bill, even if they did consider the motivation of the sponsor to be to expose the hypocrisy of pro-choice women and doctors, which, by the way, is an absurd claim? How would you like to explain to your children and grandchildren that you refused to exercise your duly elected power to protect the most innocent of God’s created beings — not unborn babies, not zygotes, not clumps of cells but already born babies? Democrats have been dishonest about the abortion issue for decades by invoking numerous euphemisms and other distortions to conceal the horror of their positions, such as “choice,” “the mother’s health,” “reproductive health care,” “clump of cells,” “unviable tissue mass,” “autonomy” and dishonestly omitting the innocent child from the equation when discussing abortion. The party is not so cautious now. Emboldened by their majority status in the House and their arrogant perception that they have wounded Trump and thus the Republican Party, Democrats are flexing their muscles and showing us just who they are — or who they have to be to mollify their extremist base and remain eligible for blood money contributions from their most notorious donor, Planned Parenthood. They’ll still play games when challenged and do their best to mask and sanitize their indefensible position, but the jig is up, as they have exposed themselves to the world, for which I thank them.